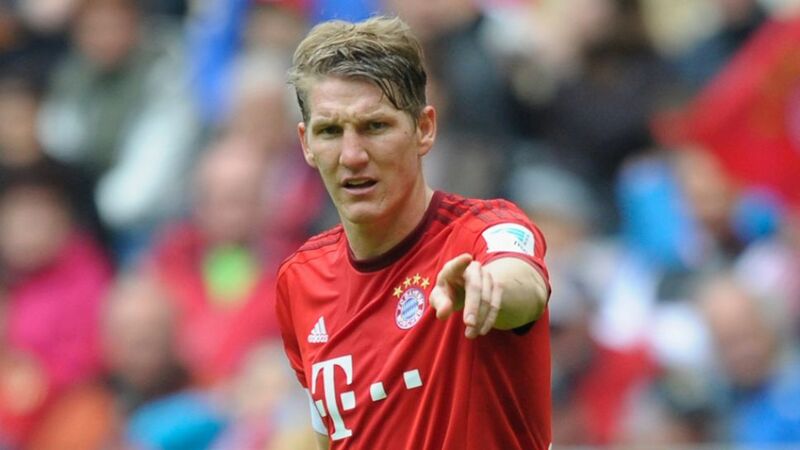 Munich - Germany captain Bastian Schweinsteiger has joined Premier League outfit Manchester United FC from Bundesliga champions FC Bayern München. The Bavarians' executive board chairman Karl-Heinz Rummenigge confirmed to journalists on Saturday that the two clubs had reached an agreement over a transfer. The 30-year-old Schweinsteiger then travelled to Manchester on Monday to complete a medical at his new club after telling Bayern that he wanted "to do something new at the end of his career". After signing for the Bayern youth team in 1998 and taking his professional bow four years later under Ottmar Hitzfeld, Schweinsteiger went on to make 536 first-team appearances in all competitions for the record German champions, winning eight Bundesliga titles, seven DFB Cups, two German Supercups, the UEFA Champions League, the UEFA Super Cup and the FIFA World Club Cup. The Kolbermoor native played an integral role in Germany’s FIFA World Cup-winning triumph in Brazil last summer, and leaves his boyhood club having collected more silverware than any other player in German football history.